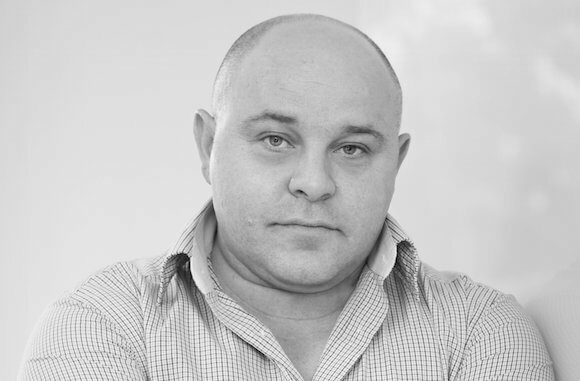 I’m Ivan Arnaudov Founder & CEO of Sales Strategy Consulting Ltd. If you sell products, services or business solutions, I will help you design, implement, or improve your lead management and marketing automation programs in order to make your numbers. I focus on developing and implementing lead generation strategies, powered by marketing automation and technology platforms. On this site you’ll find out how I can help you achieve your sales and marketing goals, revenue growth and customer loyalty. With Sales Strategy Consulting Ltd, I have worked across multiple industries and companies large and small including SAP, Cisco, Trend Micro and Infor providing guidance and advice on strategy and operations. Prior to Sales Strategy Consulting, I have held management positions in operations, sales and marketing at several international Finance, BPO and IT companies, and spent a number of years living, studying and working in Germany. Interesting to hear the rest of the story?